Mysterious. Not even Ms Sylvia Nakinjitte, a paternal aunt who raised the fallen vocalist for close to a decade, can unravel the mystery of Mowzey’s roots. BUIKWE. Little is known about the roots of fallen singer Moses Nakintije Ssekibogo, popularly known as Mowzey Radio, and the puzzle continues to elude the public days after his death. Regrettably, not even Ms Sylvia Nakinjitte, 52, a paternal aunt who raised the fallen vocalist for close to a decade, can unravel the mystery of Mowzey’s roots. “All I can share is that Moses’ father is Ladislas Ernest Nakinjitte,” she told this newspaper at her home in Njeru Central Division, Buikwe District on Thursday. Reports have it that Mowzey’s parents separated when he was still an infant and was earlier raised by a Jinja-based Catholic missionary priest, Gerald Peter Picavet, 80, who has since retired to Buyala Village, Budondo Sub-county in Jinja District. Fr Picavet is a philanthropist known for helping out the vulnerable, especially the youth. Efforts to get a comment from Father Picavet were futile by press time. But Mr James Mutyabule, the director of Jinja-based Victoria FM radio, and the deceased’s close friend, says Mwozey’s mother is a one Ms Jane Kasubo, a Musoga from Naminya Village, Wakisi Sub-county in Buikwe District. “He always mentioned his mother and sisters and never said anything about his father. What I hear is that the father is an engineer hailing from Rakai [District]. His parents, I later learnt, separated when he was still very young,” he said. Although music made him a star, at all his schools, Mowzey lived a secluded life and could only stop at revealing that he lived at Bukaya, a lakeside trading centre in Njeru Municipality in Buikwe District. It has since emerged that it was at Mr Nakinjitte’s residence that Mowzey, with 13 other boys, lived. The home was last year turned into a nursery school. 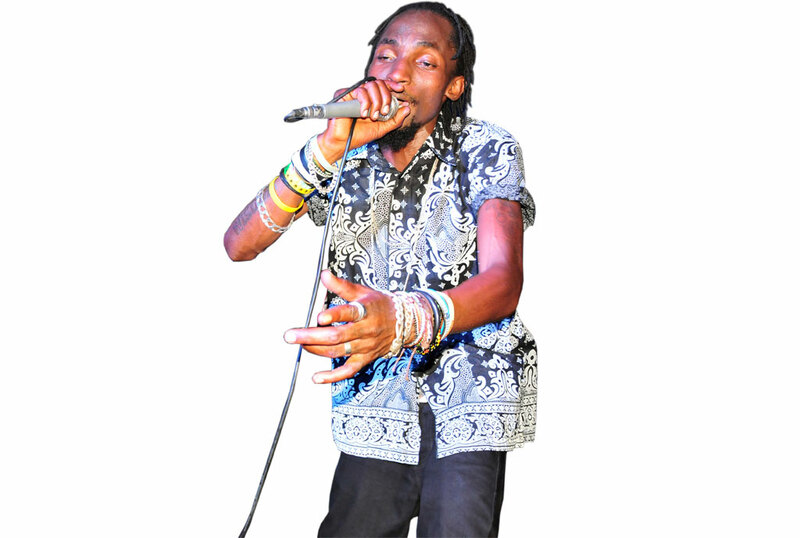 While it is widely believed that his biological mother is a Musoga, no information is readily available about his father, fuelling talk that Mowzey could have been adopted despite having biological parents who are still alive. 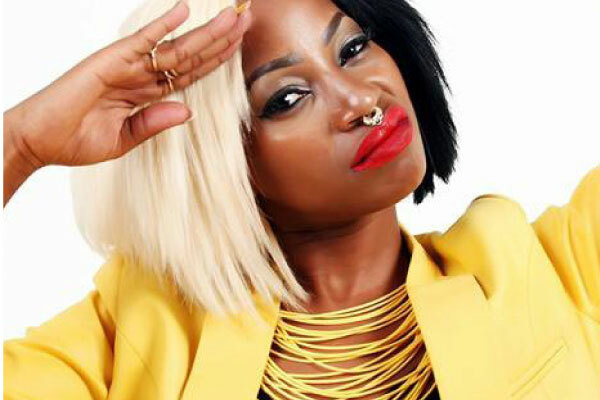 But Ms Nakinjitte quickly shifts the topic away from Mowzey’s origin to his last days. She credits his girlfriend and mother of his child, Jenny Robinson, aka Mama Leo, for giving Mowzey some ray of hope in his last days. “Case Clinic had declined to work on Moses until some money had been deposited. It was Jenny who called her parents and they immediately sent Shs14m. If it had not been for Jenny, Moses would have died ‘much earlier’. Jenny had to first deposit some money before any doctor at Case Clinic would touch Moses,” Ms Nakinjitte, flanked by one of Mowzey’s sisters, Hellen Nakinjitte, said. However, Saturday Monitor couldn’t independently verify those claims by press time. “The next day, when I visited Moses at Case Clinic, he had a deep cut on his scalp, a broken collarbone and broken thumb. This left me wondering who could have been so evil and doing this to my boy,” Ms Nakinjitte adds. Contrary to social media reports that the fallen singer was antagonistic, Ms Nakinjitte describes the deceased as an intelligent and down-to-earth person, who would not attack anyone until he was attacked. “He had a very good memory and would never forget someone he had met or had just been introduced to. I have only seen two people with such good memory: Moses and President Museveni,” she said. Mowzey was pronounced dead on Thursday morning after sustaining injuries to his neck and brain following a brawl at De Bar, a hangout in Entebbe Town, nearly two weeks ago. 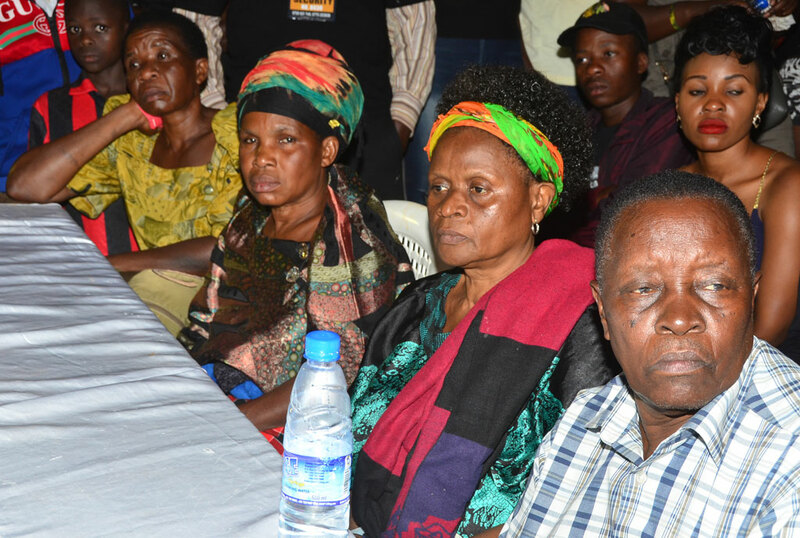 “When my husband returns from Kampala with his relatives, we would love to have Mass for the Jinja fans as well, to remember him and bid him farewell,” Ms Nakinjitte said, adding: “We would also have loved to have him buried at our ancestral burial home in Naminya, Wakisi Sub-county in Buikwe District. Mowzey studied at St Noah Mawagali Senior Secondary School, Holy Cross (Lake View) Secondary School, Kiira College Butiki and finally Makerere University. Glowing. Since the announcement of Mowzey’s death early Thursday morning, most local FM radio stations, shops and bars have dedicated their playlist to the fallen vocalist. 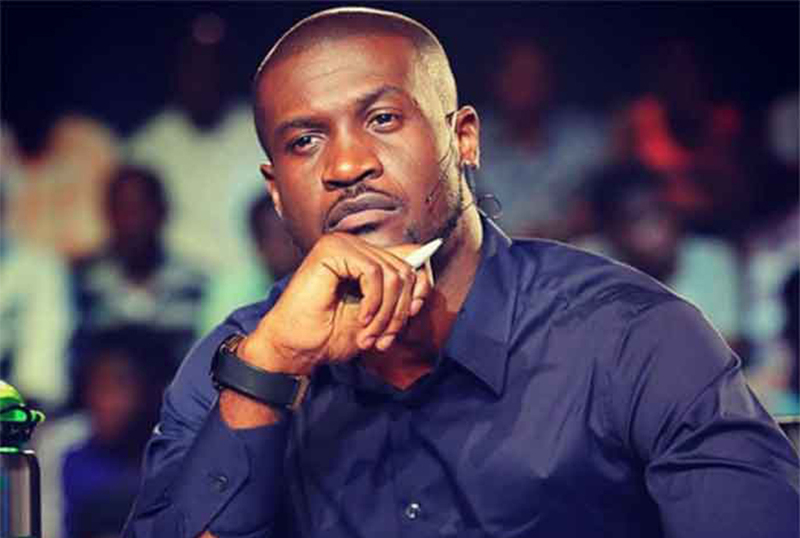 As a glowing tribute to the singer, callers were being urged to only request for songs sung by the singer or those in which he was featured and the response has been enormous. 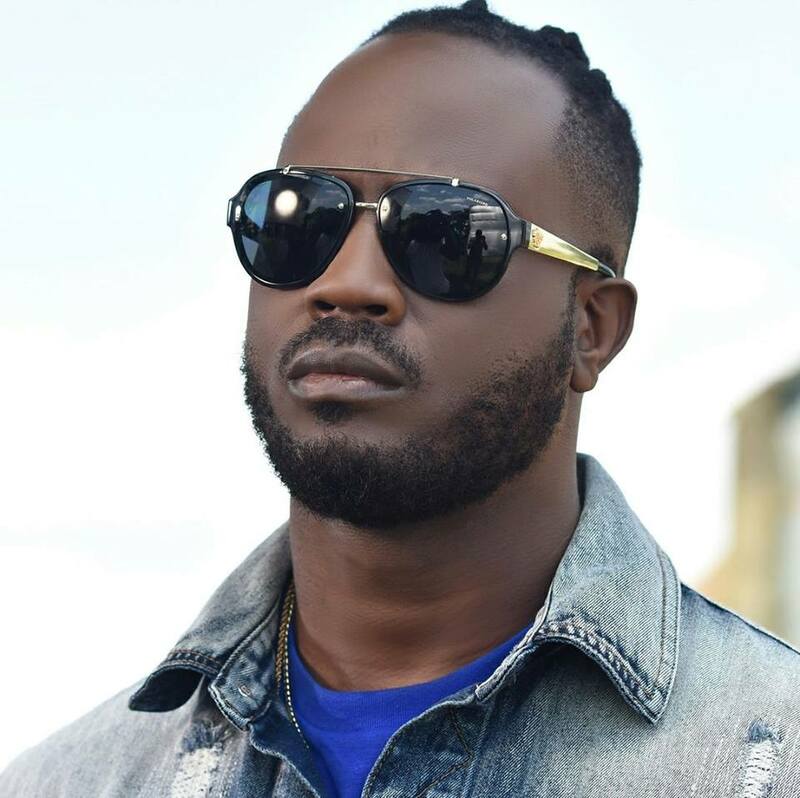 Kayzmon Switch, an upcoming artiste: “Mowzey’s death has robbed the entire country of talent. He made me a proud Musoga since he used to sing in his native Lusoga dialect. Hussein Muyonjo, aka Swengere, comedian: “Mowzey greatly loved Busoga and most of his songs mentioned something in Lusoga and often gave his interviews in Lusoga. Ibrahim Abiriga, Arua Municipality MP: “God is not fair! #RIP Radio a.k.a Mowzey Radio. We gonna miss your beats.